A hot cup of coffee, a very peaceful environment, influential speaker, modern Training Halls in Chennai, enriching experience, Apt infrastructure for Audience. Are you looking out a such a Training Halls in Chennai? Your search ends here.Chennai is always considered as the hottest city for many organizations and startups. It is a cost-effective option for many corporates and IT companies. You will find some Training Halls in Chennai that are very spacious and they have an amazing infrastructure, it will help to boost a lot of positivity.Here are some Interesting Facts about Chennai. 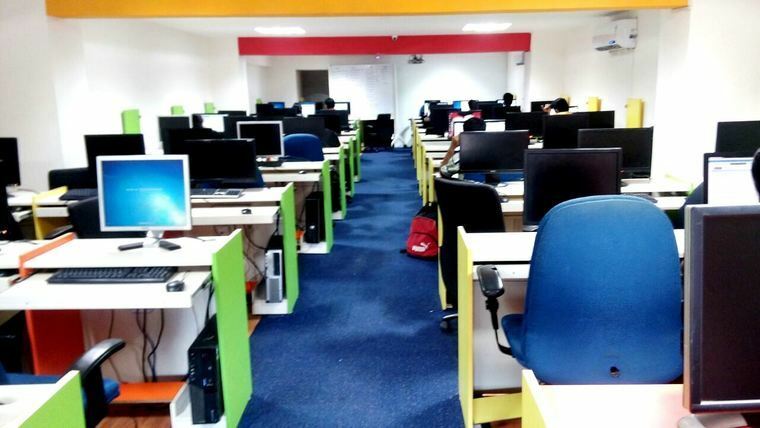 Many IT companies are setting up in Chennai. Chennai is considered as a biggest cultural, economic and educational center. According to research, Chennai is the most visited city among Indians. Chennai is the safest city in India. Training plays an important role in every organization. Every organization has a different style of imparting training to their employees. Chennai is the best option for many Corporates and Small medium organizations. This city has a wide range of training rooms. It is the best place to get a furnished training room as per your budget. This city has a good connectivity in terms of public transport. It is an ideal destination for many outstation people. You can use Training Halls in Chennai for the following Programmes. You will get a different kind of Training rooms Chennai within your budget. This city offers you different kind of training rooms. 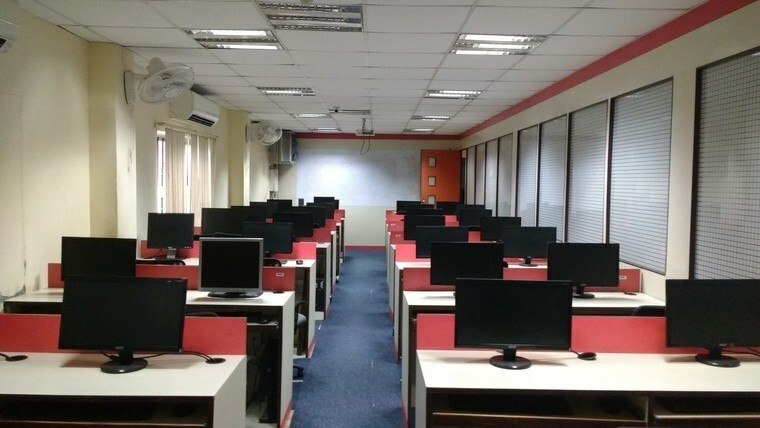 OfficingNow will help you to make a smart choice of Training rooms in Chennai along with amenities. 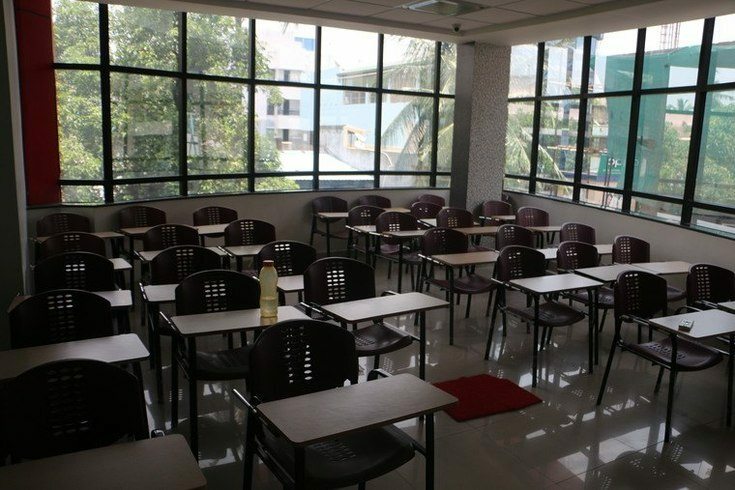 There are different amenities that are very essential in Training rooms in Chennai like furnished chairs, a Good connection of Wi-Fi, Drinking water,4 wheeler parking, 2-wheeler parking, catering services, whiteboard, Projector. At OfficingNow, we provide you with a wide variety of fully furnished, Ready to use training room Options. You can choose Training Halls in Chennai as per your budget and time duration.